R&M Fine Chocolate seeks to find the finest, best quality ingredients we can find across the globe . We care for our products quality as for our customers health, therefore we maintain strictest quality standards. We are seeking to spread all over the prophecy of high-quality chocolate loads with aroma and flavours. To gain back the special taste and health benefits that lost with the industrial chocolate. Chocolate brings us all together, and we want everyone around us to experience this feeling of togetherness over our delicious chocolate. Come by our store to find something special for you and for your love ones. R&M fine chocolate is a dream come true! Raanan the head chocolatier, previously a senior officer at international chemical factory, discovered the amazing world of tastes, pleasures and fun of chocolate. At start making chocolate was only hobby. For years I learned and practiced at the art of chocolate till chocolate become a way of life. At R&M Fine Chocolate we create wide range of product 100% handmade full of LOVE, using natural ingredients only and no preservatives. We use our own self developed recipes. We are runing a wide range of activities – Selling pralines boxes at shopes and online, chocolate parties, chocolate birthdays, chocolate Hen parties, chocolate workshop, chocolate anniversary for couples, chocolate tast and talk events, and Chocolate after school club . We adapt our products and workshops to the occasion, season and of course the customers reques, to get great chocolate celebration. Our goal is to spread the wonders of chocolate all around us. All our products are Kosher under the supervision of Manchester Beth Din. At R&M Fine Chocolate we are runing wide range of chocolate activities. For sure you can find the one that is the best for you. Chocolate courses for children – These courses are usually runing at half terms and summer for four full days. But can if there is a demand we can run it as a weekly meeting. 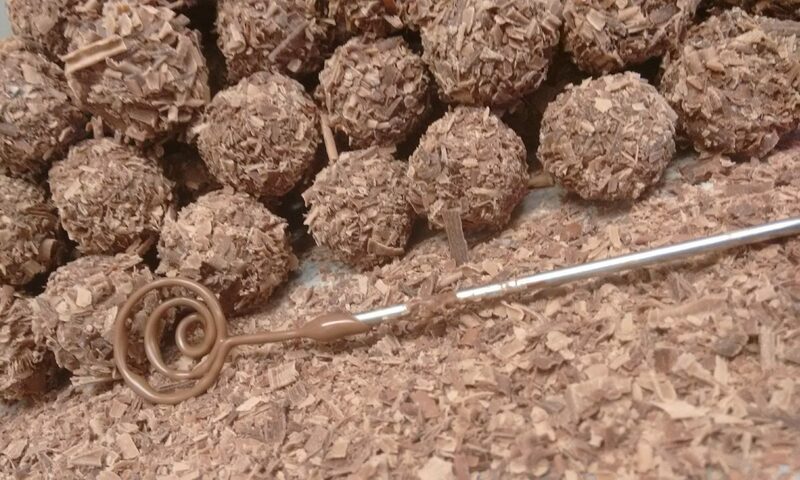 At this cours we are learning the day to day life of the chocolatier and the making of the basices products at few techniques. At the end of this couese the kids will know to make basic product like praliens, truffles and bars. From this point they can be the next generation of chocolatiers. After school chocolatier club – one hour weekly chocolate class. We will learn the basic work of the chocolatier. Each week different subject or different way of the chocolate work. The children will learn new thing every week and will feed the family with new chocolate products every week. Full day chocolate course for adult – Learn to make your own chocolate truffles and pralines from scratch. At this course you will learn to make the basice products at few techniques. It is a mix of great fun and true learning. It is great christmas gift. Birthday parties – The best way to celebrate your special day from the age of five till five hundred. Everybody having fun making chocolate and celebrating. Your guests will have loads of chocolate to take home to share. Hen parties – Get ready for your big day with loads of chocolate. Great activities and fun getting ready for your wedding day. You will get some facts and tips on how chocolate can improve your marriage life and loads of products to take home to share.